Qingdao Hongda Forging Machinery Co., Ltd is one of the leading China j54 series cookware press manufacturers and suppliers, and also a professional j54 series cookware press factory and company, welcome to buy our products and check j54 series stainless steel double bottom pot presses, stainless steel double bottom pot presses price with us. 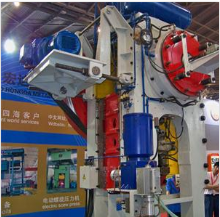 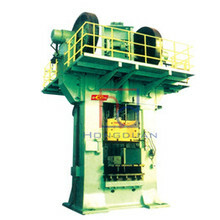 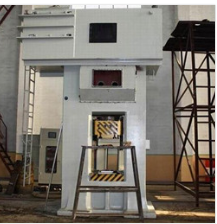 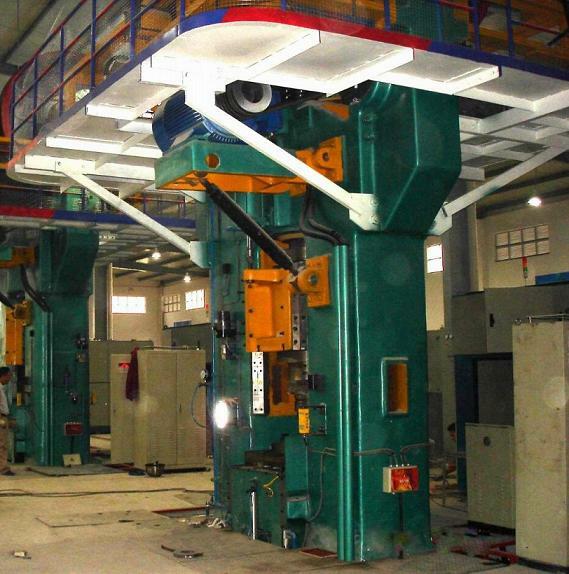 Hot die forging press is a series of products produced by introducing advanced technology from the world. 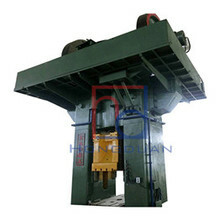 The hot die forging press is used in the manufacturing of automobiles, tractors, internal combustion engines, ships, aviation, mining machinery, petroleum machinery, and hardware tools. 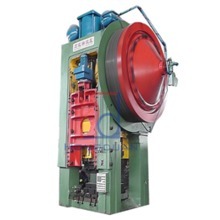 It is used to forge large quantities of black and non-ferrous metals in die forging and finishing forgings. 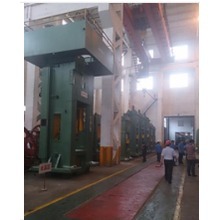 The forgings have high precision, high material utilization rate, high productivity, easy to implement automation, low technical requirements for workers, low noise and vibration, etc., and thus have become more widely used in modern forging production. 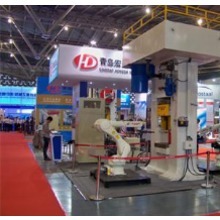 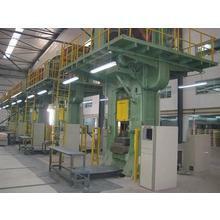 Modern forging production is indispensableHigh precision forging equipment.